The most beautiful and magic private media protection app — ThinkYeah Gallery Vault (Hide Picture & Hide Video). Gallery Vault is a fantastic privacy protection app to easily hide your pictures and videos that you do not want others to see. With a special innovative solution, Gallery Vault can hide its app icon and keep your privacy absolutely safe. 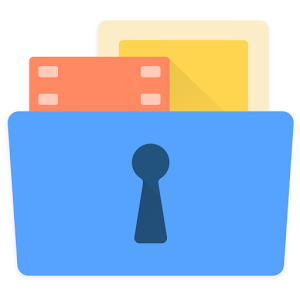 It sets up a security space on your phone where you can import your private images and videos. It runs in a stealth mode and the app icon will be hidden so that nobody knows the existence of Gallery Vault. What’s more, Gallery Vault has the beautiful design, it provides you the smooth and amazing media browse experience. Now just download it, begin to enjoy the perfect privacy protection! Using Keepsafe on a new phone? Use the SAME Keepsafe registration email address from the OLD phone. * Keepsafe requires Contact permission for Keepsafe to Keepsafe Sharing. This is in beta roll out for a subset of users right now.